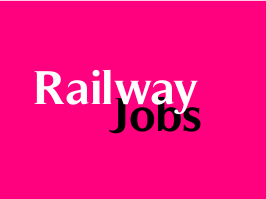 RRB Admit Card 2015 – Posts in Employment Notice No. 01/2014 Document Verification Call Letter: Railway Recruitment Board (RRB), Ajmer has released admit card for attending document verification for the post of posts in Employment Notice No. 01/2014.